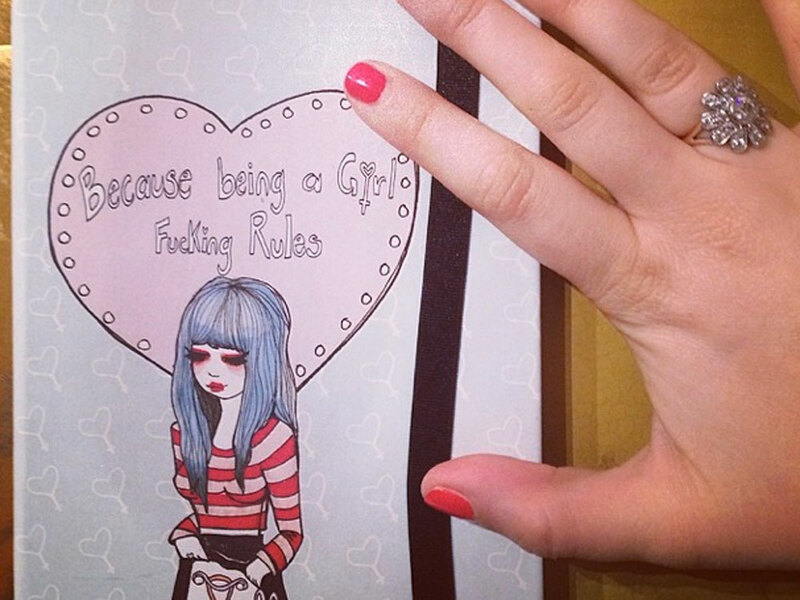 Lena Dunham was in a feminist kinda mood yesterday, according to her Instagram. 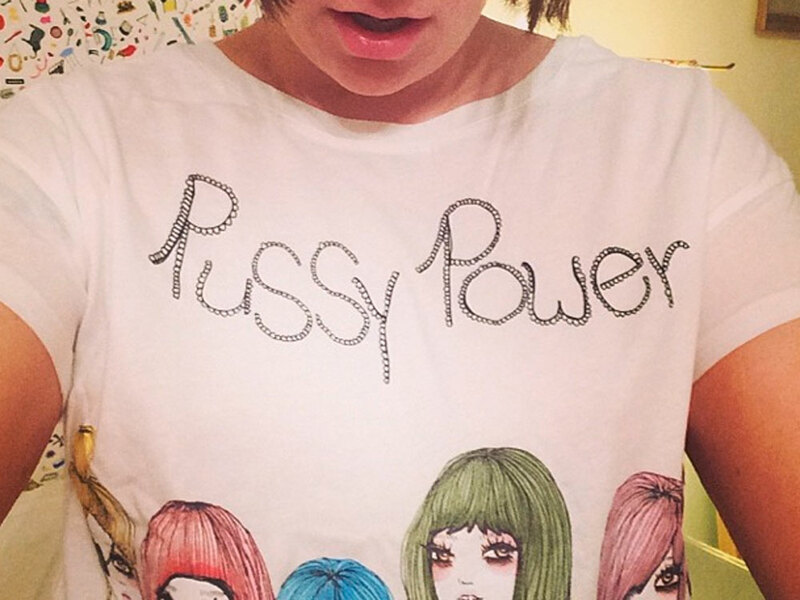 Lena Dunham was in a girl power kinda mood yesterday. The Girls star was feeling the love for womankind and used her Instragram account to show her sisterhood solidarity (and do a bit of brand promotion). We had a quick look at Valfré’s website and have quickly fallen in love with her iPhone cases. Nice one, Lena.